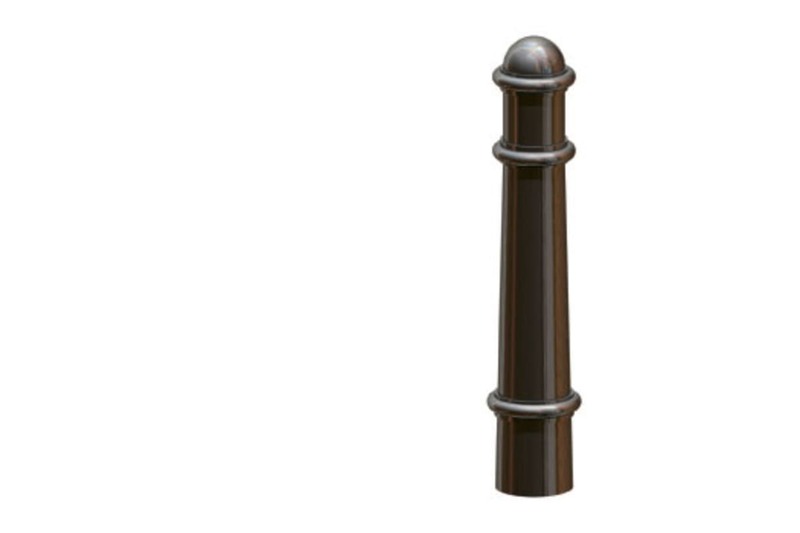 The Slough Bollard is part of Marshalls’ Ferrocast Landscape Protection collection . 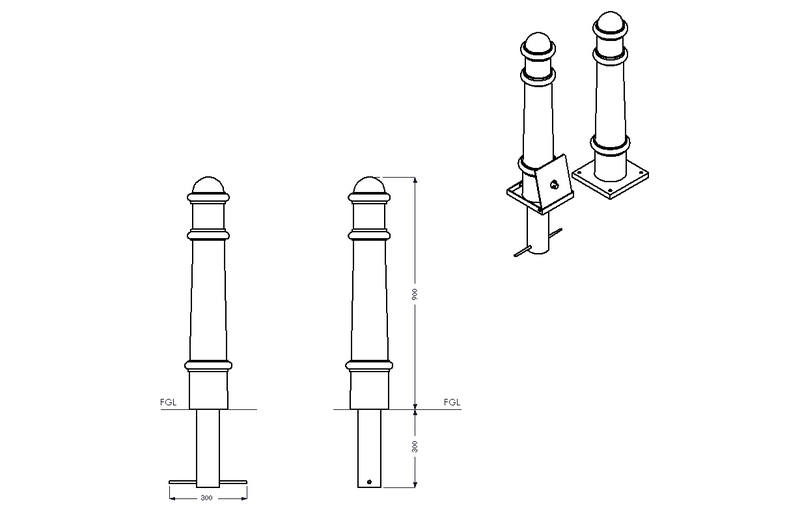 It is ideally suited to demarcate vehicular and pedestrian zones across a variety of schemes. 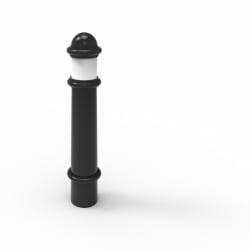 Like other bollards in the Ferrocast collection, the Slough bollard is produced using high-quality polyurethane, cast around an internal steel core for added strength. Its non-ferrous exterior provides protection against rust and corrosion, keeping the costs and time spent on maintenance down.On top of the effective perimeter protection provided by the Ferrocast range, the Slough bollard is a traditional-style design with domed top, and can be paired with additional features such as signage and reflective banding. 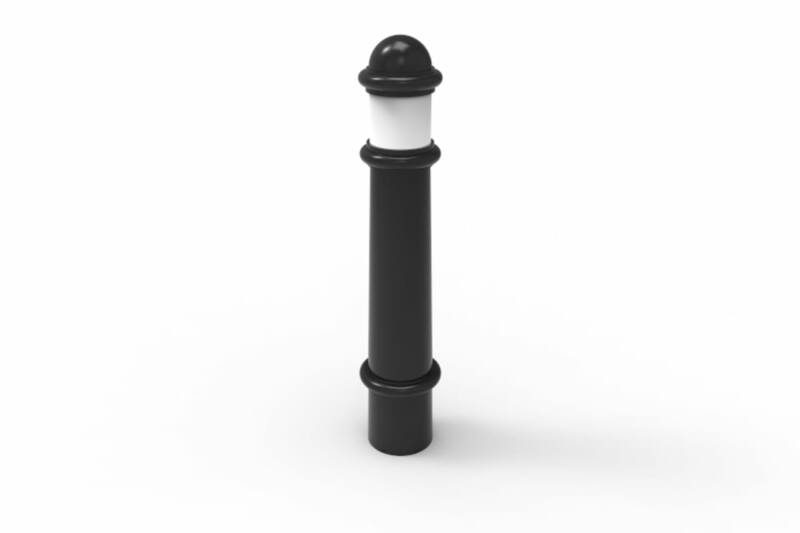 Slough Bollards can be specified to a range of colours to complement any scheme. 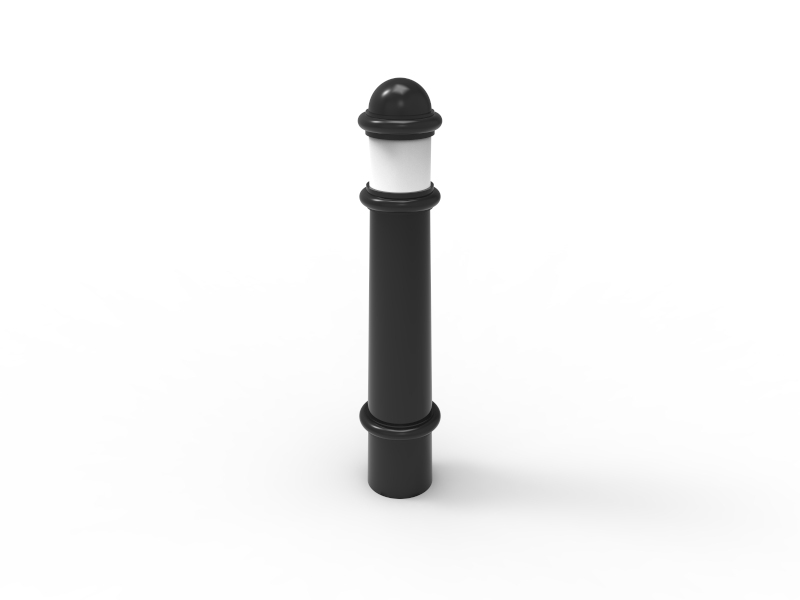 Ferrocast bollards can also be built to anti-ram specifications, providing even more protection and durability.